Replacement activated carbon filter cartridges for Eheim Liberty HOB Power Filters. 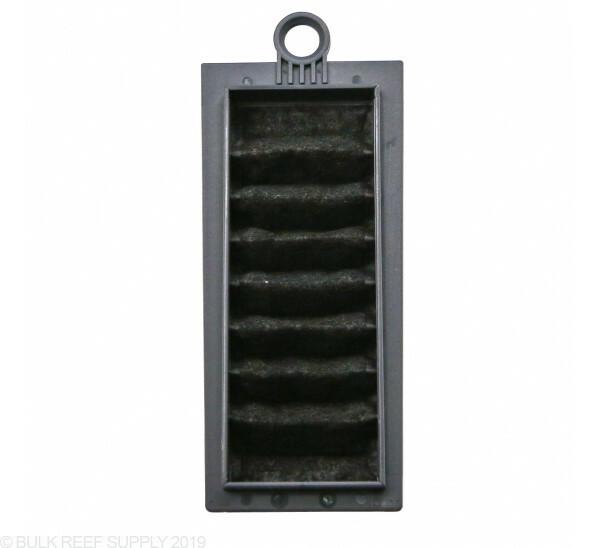 This is the black filter insert that as impregnated with activated carbon for mechanical filtration of microscopic particles and organics. 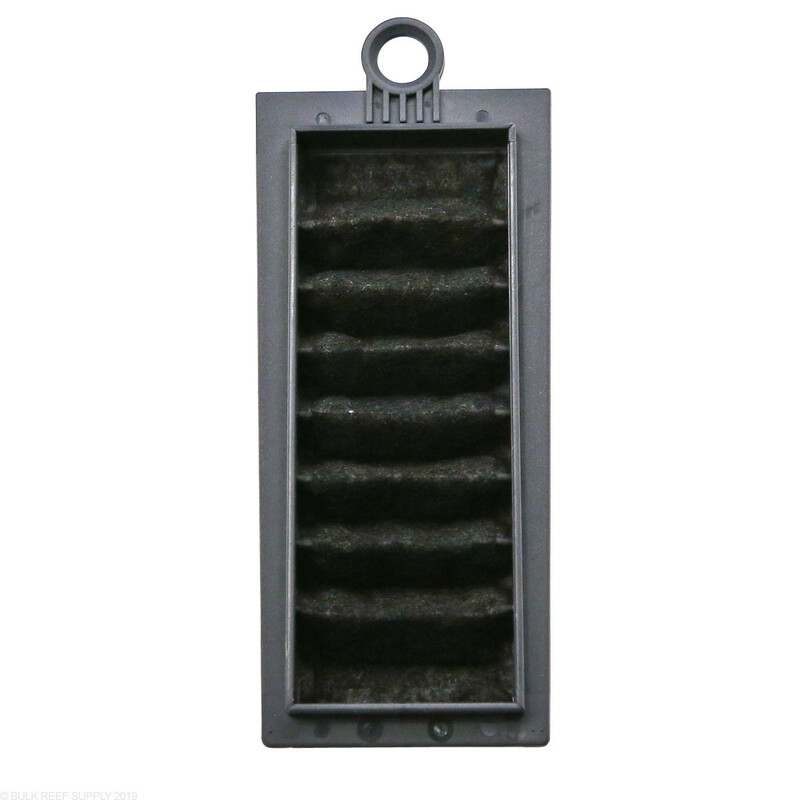 Activated Carbon filter cartridges are a little different than a typical sponge filter. 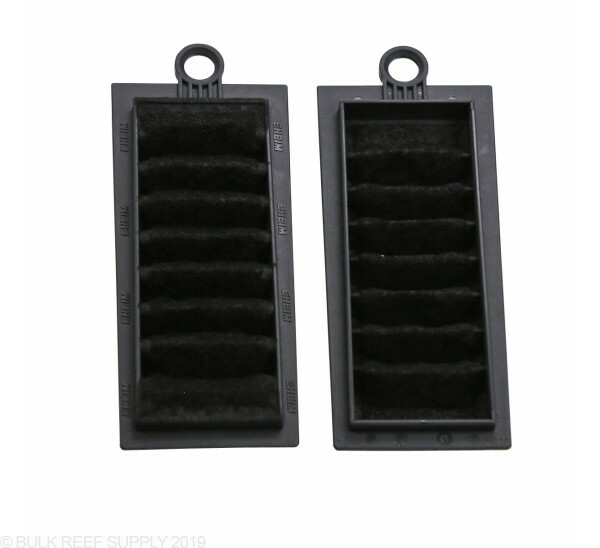 They come with a finer mesh that has carbon impregnated into the weave of the filter that will trap very small particles that would normally pass through typical sponge filters along with aiding in the removal of organic compounds by trapping them into the carbons micropore network. 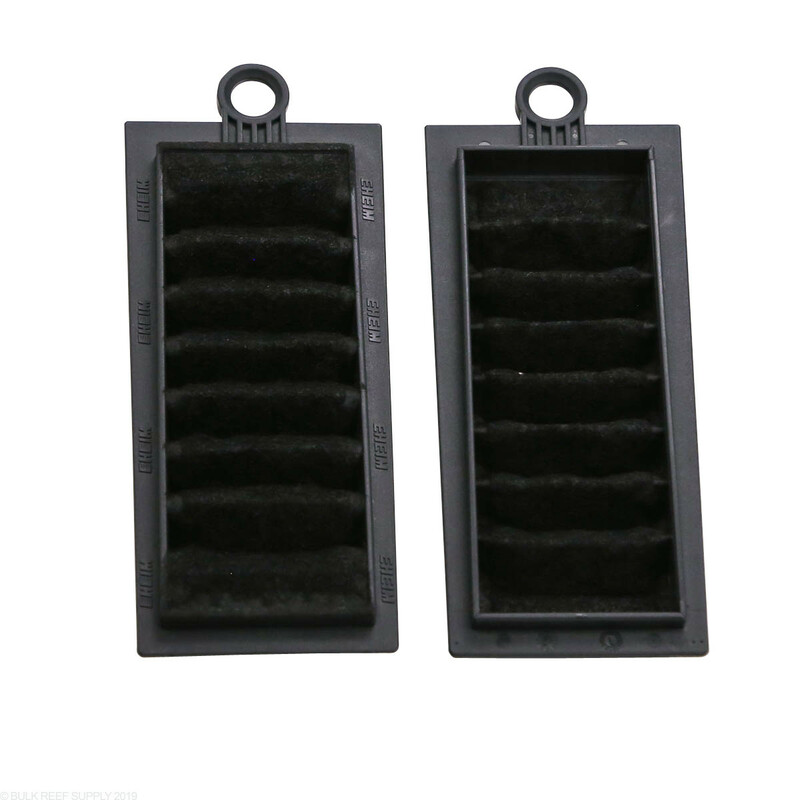 It is recommended to replace the activated carbon pads once every 2 weeks for the best results.